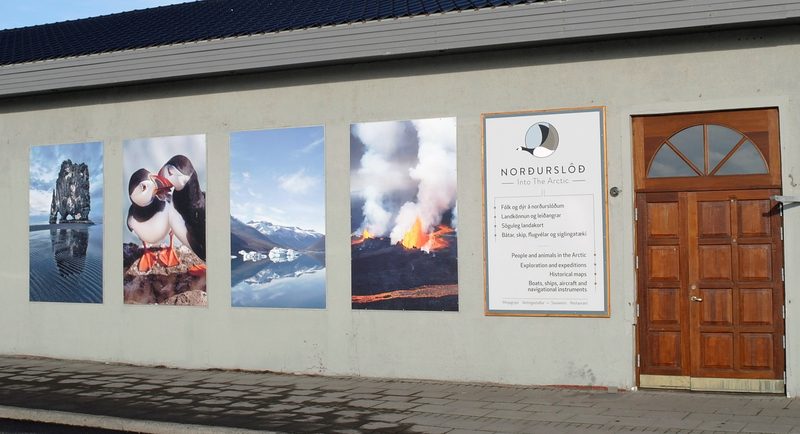 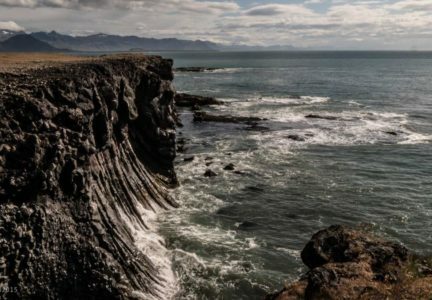 Visit a storyteller or book an appointment at a special location to chat, listen to wit and wisdom and enjoy stories of Snæfellsnes. 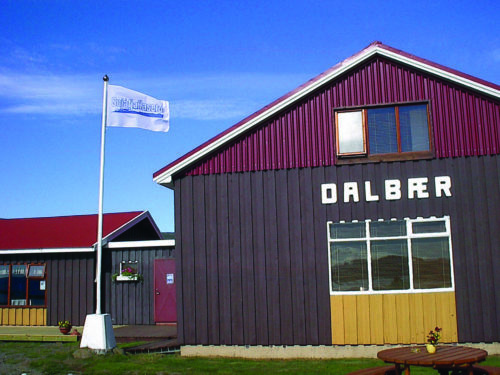 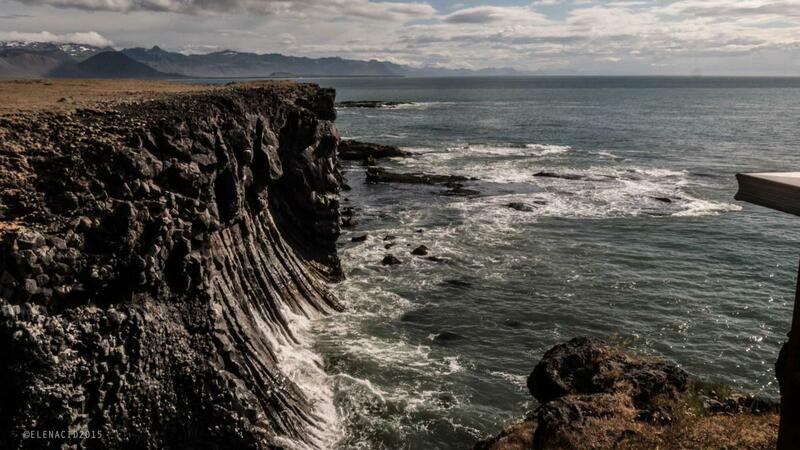 Local storytellers can also offer outings with chats, interesting facts and stories on hikes or in vehicles on short trips around Snæfellsnes for individuals and small groups. 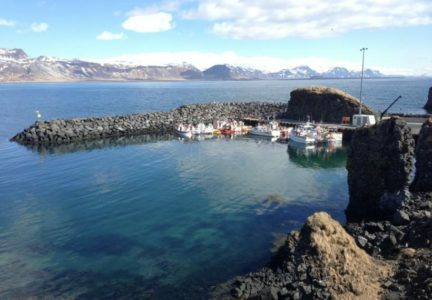 Storytellers are ready to jump onto coaches, go on trips around Snæfellsnes or meet bigger groups to tell stories and share interesting information about the area. 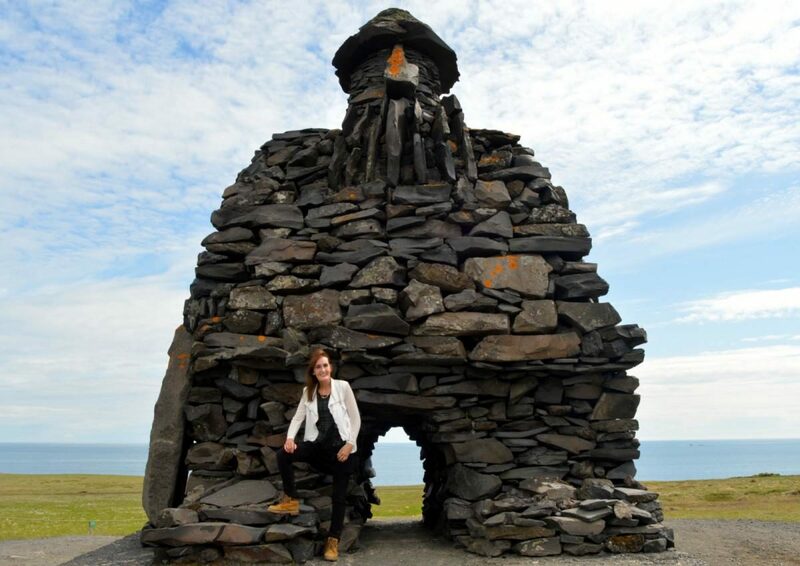 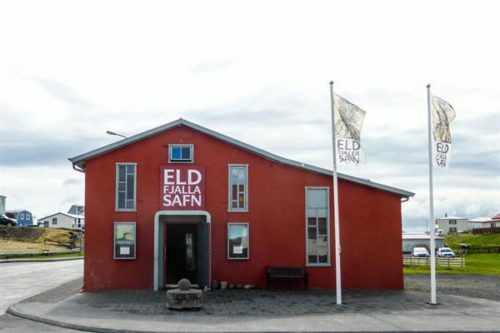 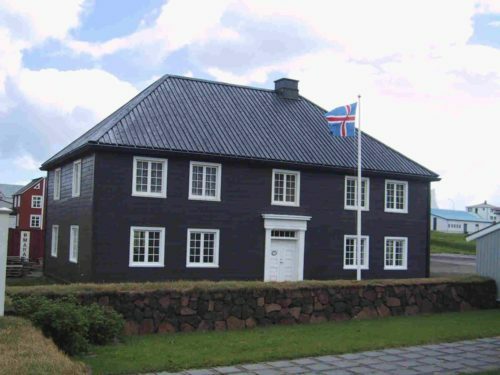 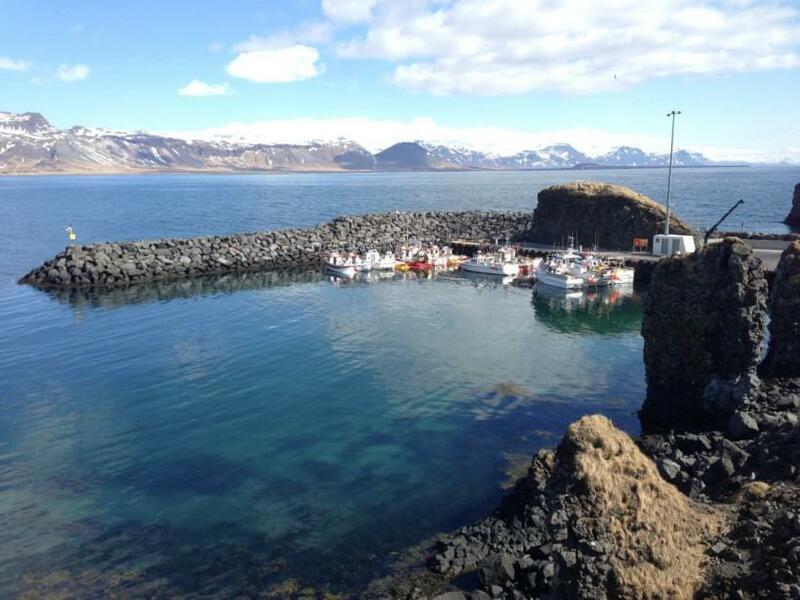 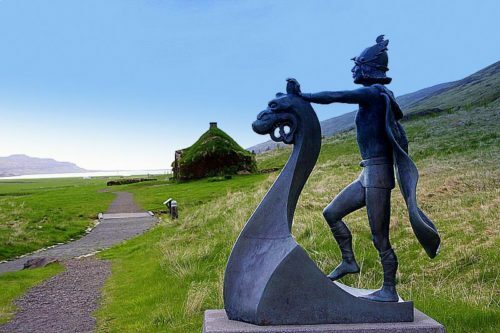 Local storytellers are a diverse group of people with different backgrounds, interests and knowledge who make it possible to offer different approaches and emphases in chats, stories, facts and history about Snæfellsnes. 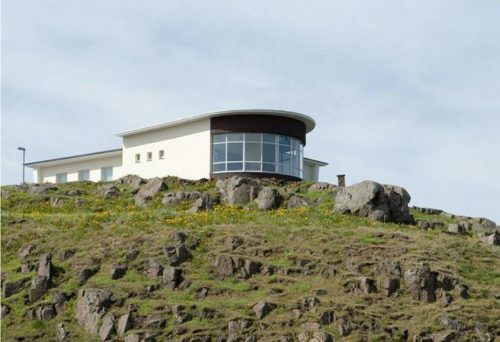 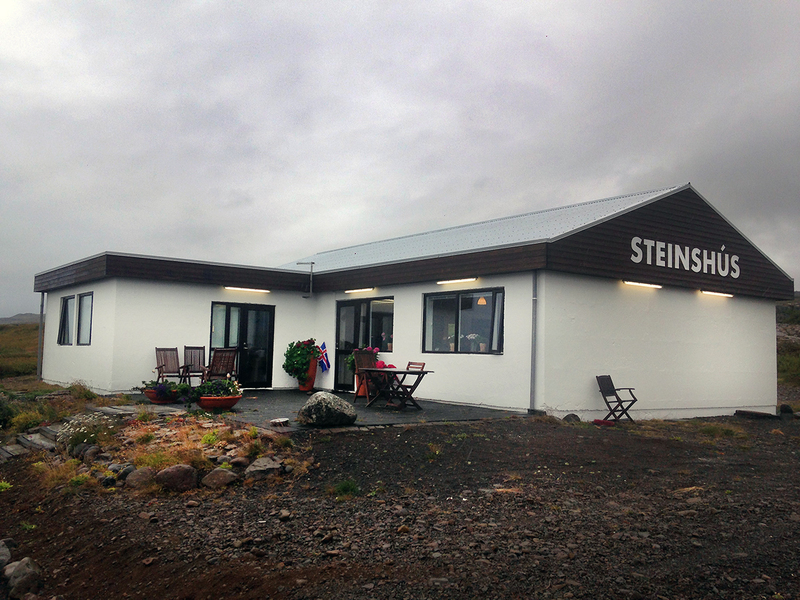 Contact for more information or to make an appointment with a storyteller on Snæfellsnes, and let your amazing holiday in Iceland begin.